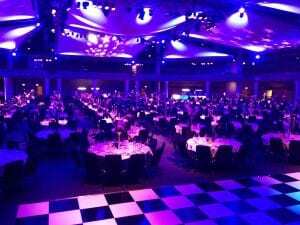 Jamie at JDB events has kindly sent me this great Photo from the Med Ball. It captures a magical moment brilliantly!! 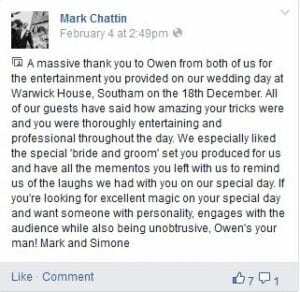 I’ve had this lovely feedback from Mark and Simone’s wedding at Warwick House last month. This is why I do what I do! !